You need to plan and structure what you want and what you need your website to accomplish, whether your building your own using website design templates or briefing a website developer. I suggest you document a planning brief for creative and technical development of a new website. We used the following framework as a planning brief for a new website with a client (Freeman Schwabe). 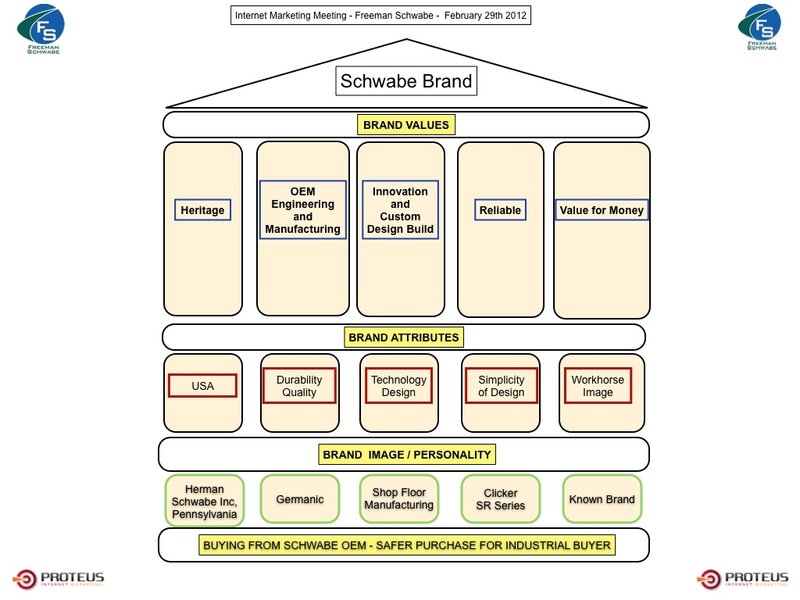 Freeman Schwabe is a global OEM of the highest quality die cutting presses and compression molding machines, including the world-renowned brand of SCHWABE presses. 2011 breakthrough year for Freeman Schwabe business. Top line Sales Revenue increased significantly, with new customers making up 40 % of the overall revenue. Business Goal is to maintain this level of sales growth. 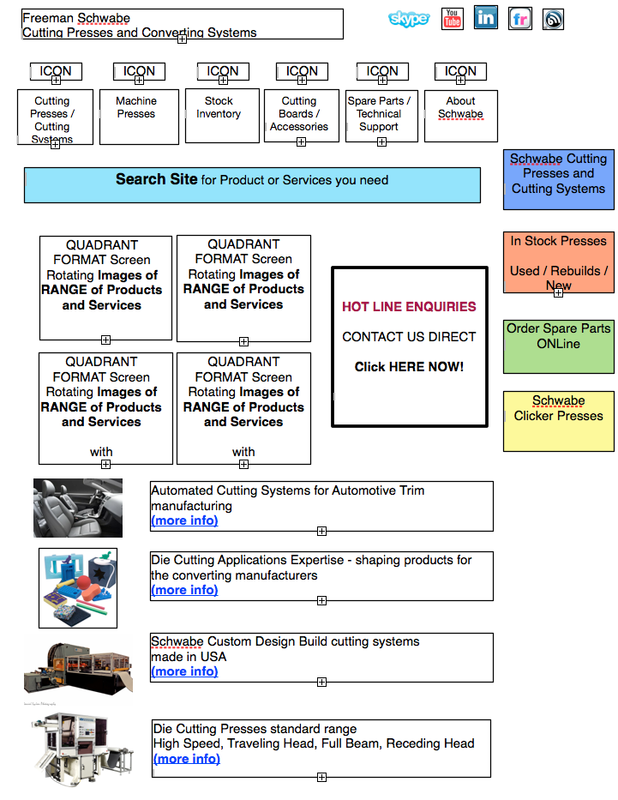 Freeman Schwabe competes on a global basis in a highly competitive market, and is updating its product range continuously, the website is critical to communicate with past, present and potential future customers. The website contributes as the main contact point for people Requesting a Quote or More Information about Freeman Schwabe products. The significant increase in website traffic in 2011 was a key factor Freeman Schwabe sales growth , the number of visitors to the site doubled in 2011, achieved from better rankings and online visibility with more sales enquiries / sales leads received and converted. The Design should explore new looks and new images / icons to replace the word, especially as people search becomes more mobile. special incentive for NEW customers? While there were a number of revisions based on user research and management preferences the new site was launched mid August 2012, and is performing well in search and visitor conversion. Visit NEW Freeman Schwabe website www.freemanschwabe.com and send me your comments and feedback.